After Snow White defeated the Evil Queen, the once peaceful kingdom is facing a new kind of danger! 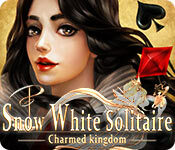 Team up with fantastic characters, visit 5 magical worlds and destroy dark enchantments as you complete challenging solitaire puzzles. 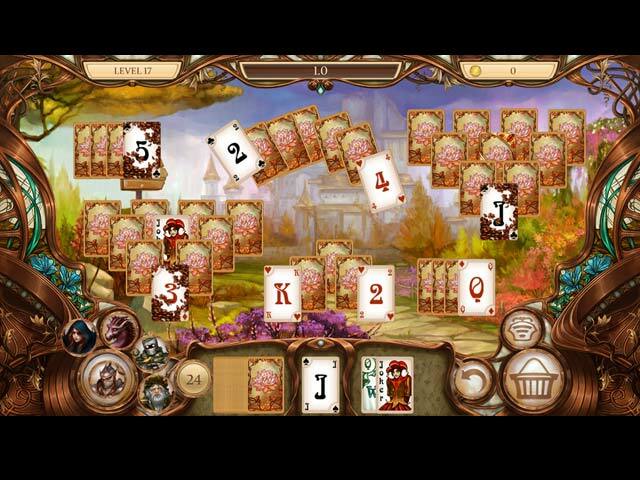 Explore fantasy worlds, collect valuable cards, break through obstacles and use magical abilities in this wonderful solitaire adventure! 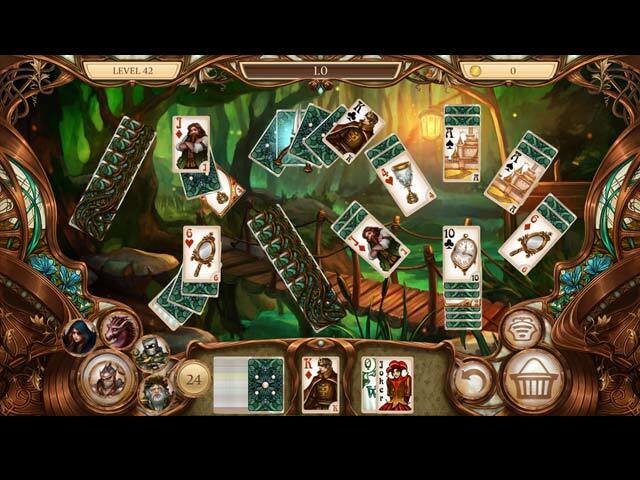 Mix of solitaire, hidden objects and puzzles!